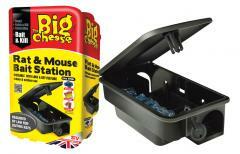 Mobile Phones deals, discounts and voucher codes from the best UK online retailers. Over 9646 deals available. 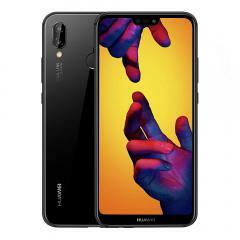 Buy this Huawei P20 Lite 64 GB that comes with a FHD + full view Android that is a sim free Smartphone for just £199. You can have two numbers on the same mobile phone at the same time as well. 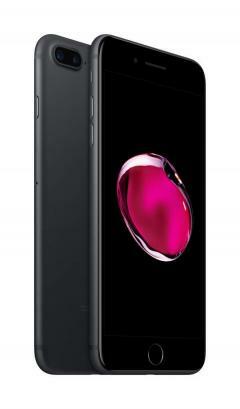 Check out this Apple iPhone 7 plus that is 128 GB in black for just £559. 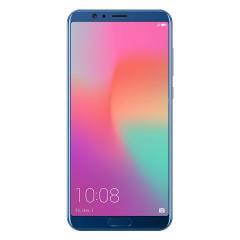 It has a 5.5 inch retina HD display, and boosts even faster performance with group facetime, and other screen time applications. 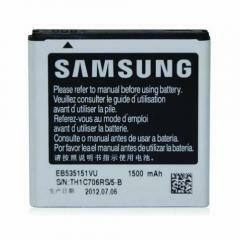 Buy this Samsung standard battery for Samsung Galaxy S advance for just £8.54. It has a long lifetime to it, and has a power surge to protect it from overheating. Buy this dual sim 4g Smartphone that is sim free for just £329.00. It comes with a 6 GB ram, and a dual camera/supercharge to keep the phone going for longer. 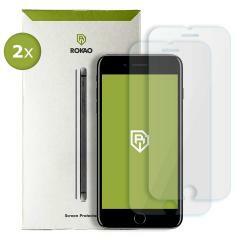 Check out this pack of 2 Iphone 7 and 8 pro glass screen protectors for just £2.94. 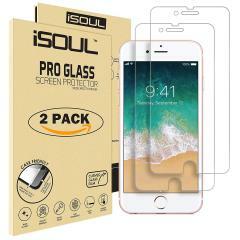 They are from Isoul and they are premium clear shatterproof protectors for your apple iphone screen. 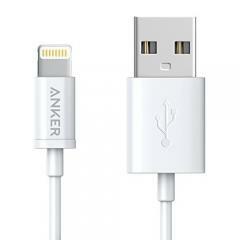 Get this Anker lighting USB iPhone cable for just £5.39. It can charge up a range of iphones varying from the ipod touch, to the iphone 6s. 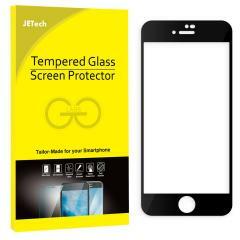 Check out these Iphone screen protectors that have a life time warranty and it is 100% touch accurate for just £1.99. 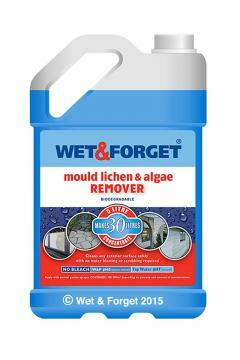 It protects Iphone 5/5S/5C. 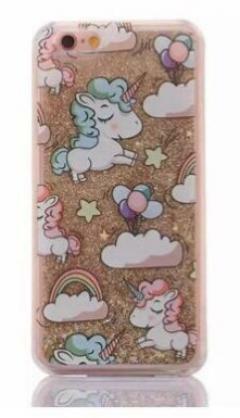 Check out this cute and fashionable unicorn design in pink for iphone 7 and 7s users, just for £5. It is handy to protect your phone from scratches, dust, and damage when it is dropped on the ground. 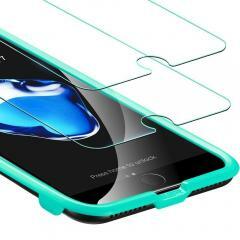 Get this pack of 2 protector glass for iphone 6, and 6s, for just £1.79. It is made from premium Japanese glass, and consists of 5 extra protective layers that are 0.33mm of glass. 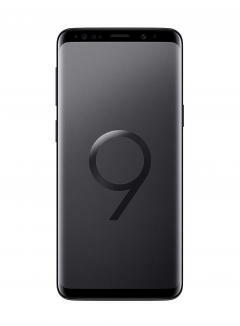 Get this Samsung Galaxy S9 that comes with a dual hybird sim and has 64 GB of storage in it. It has dual aperture. You can capture stunning pictures in bright daylight and super low lighting as well. 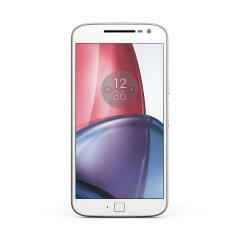 Get this Motrola G4 Smartphone for £115. It comes with a 16mp camera with laser focus and a phase detect auto focus. 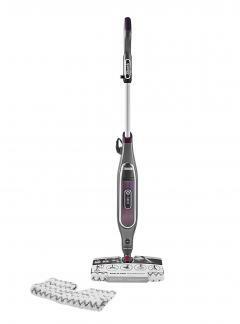 It can get up to 6 hours of power while charging in 15 minutes. 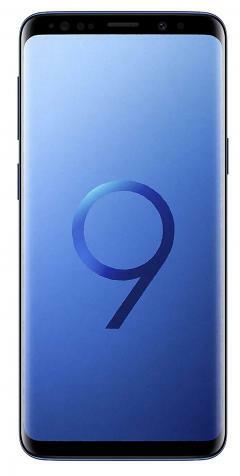 Get this samsung galaxy S9 64 GB for just £619. You can use face recognition and iris scan to make unlocking your phone simpler and harder for others to get into your phone. 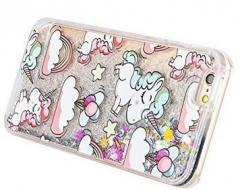 Get this cute fashionable unicorn designer phone case for £5. It is suitable for iphone 7/7s users and helps protect your phone from scratches, dust, and damages if it gets dropped. This protective phone case is designed for apple 7 and 8 and has full phone coverage to cover your phone from edge to edge. It has 99% transparency so you can see your phone screen clearly. 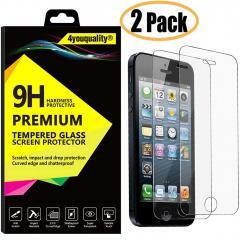 Get this pack of 2 Iphone protective screen for just �5.89. This glass is highly transparent and has space between the iphone and the phone case. Get this old fashioned Binatone phone for just �20. Comes with 5 speed dial emergency contacts, and a SOS emergency button. The new Samsung Galaxy S6 is available to pre-order now from Vodafone and you can get one of these for free for �44 a month and they will also throw in free wireless, charger and case. To get the discount of �23 off Sony Xperia U Orders at ASDA, enter the code xperiau23 when you reach the checkout. 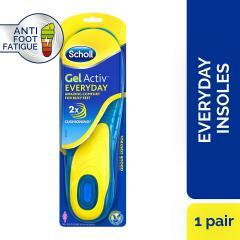 Also receive 25% off Mobile Phone Accessories on ASDA Direct when purchased with this item. This cool looking slimline lightweight LG Cookie KP500 mobile phone is now reduced by �20. Very modern and has a touch screen panel. It is on the O2 network.